Timothy Johnson is the King of Cheap! 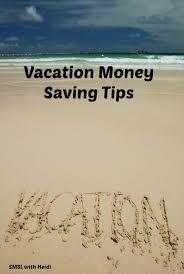 Saving Tips for Vacation Archives - Timothy Johnson is the King of Cheap! 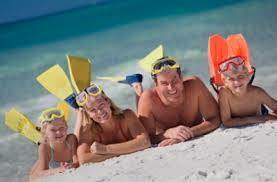 The American vacation is becoming more and more expensive. 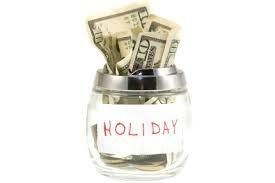 Here are ten common sense tips to help you save money on your next vacation.